IHG has announced a promotion offering you up to an 80% bonus when purchasing a minimum of 7,000 points. The promotion is valid through May 1, 2019. The promotion is valid for purchases made through May 1, 2019, 11:59 p.m. ET. You can receive a bonus of up to 80% when you purchase IHG points. To receive a bonus, you need to purchase a minimum of 7,000 points. You can purchase a maximum of 100,000 IHG points per calendar year. It may take up to 72 hours for the points to post to your account. 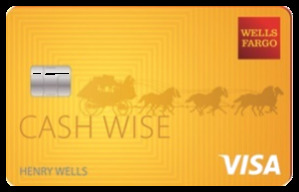 Purchase a minimum of 7,000 points to receive a 40% bonus. Purchase a minimum of 20,000 points to receive a 60% bonus. Purchase a minimum of 30,000 points to receive an 80% bonus. 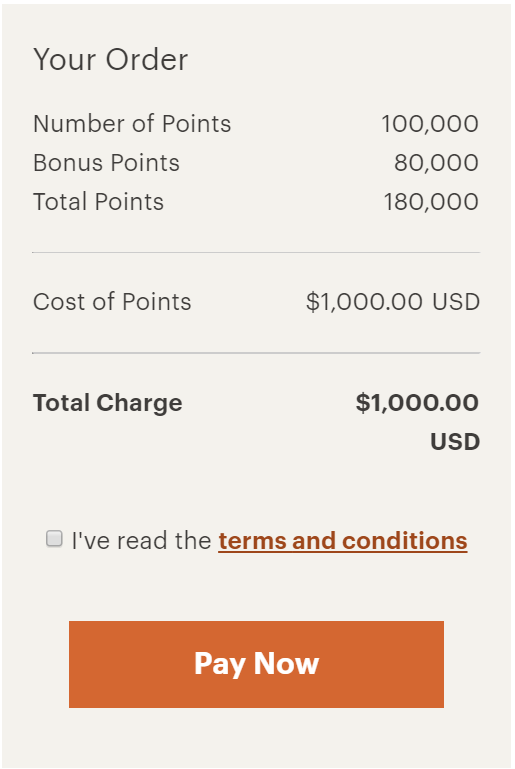 If you opt to maximize the promotion and purchase 100,000 points you will receive 180,000 points for a total cost of $1,000, This works out at 0.55 cents apiece. If you are in need of IHG points for a specific redemption or want to take advantage of a PointsBreaks promotion by booking in the next month or so, this promotion may be valuable to you. However, if you are looking to build up your IHG points balance for an aspirational redemption later in the year, you are better off waiting since IHG regularly offers promotions giving you a 100% bonus when you purchase points. Great promotion! Thanks for the information! This generally works well if I am short of a few thousand points for a stay. I also keep an eye on the IHG bonus point promotions which are sent through email. Exactly my thoughts when I read the headline: it would rarely make sense to buy now, better wait for one of the frequent 100% bonus promotion. Very nice promo, but thanks for the reminder about occasional 100% bonuses! nice sale but hold off for 100% bonus sale if you are not in a hurry. Already with a 100% bonus it’s usually not a good offer, with a 80% bonus it’s better not to buy points expect when you have a really immediate redemption to do. If I have used my points but would like to buy some and use it for a redemption, since it takes time, don’t think I would do it. I think I would be too worried about it not staying at the level of redemption. I finally had enough to make a redemption and now my account looks sad. It’s a little tempting to buy some just to make it look happier. Thank you, I am wondering whether these points are useful. 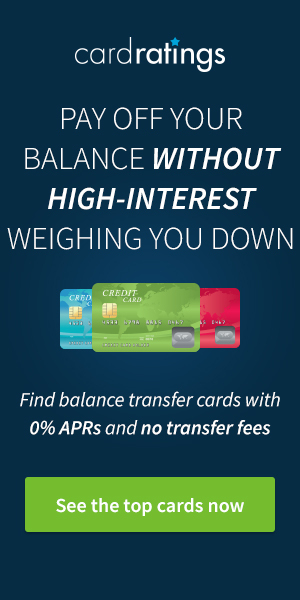 When it’s better to buy points instead of spending the money straightforward? You can purchase IHG points which can be useful when travelling by car in small out of the way places where there may not be a Hyatt, but a Holiday Inn Express can fit the bill. I like to keep a stash of IHG points for summer road trips. Thank you for the excellent tip. Nice promotion, but I’m going to pass. I still am going through my IHG points from the Index Card promotion a few years back. I am not a big fan of this deal. AS mentioned, there have been better deals. Okay deal depending on where you plan to redeem. I’m waiting for a bonus of 100% or higher…hopefully it will happen soon. good deal!!! But I’ll wait for the 100% bonus!! In the past I have bought points when there is a bonus offer on like this. In recent years though there have been too many sudden devaluations to risk it. I’m now restricting myself to points earned from stays or credit cards. Is this a better deal than the technique of “buying” points by making a points and money booking then canceling it? (I know that it used to be that your money was refunded in points ) I won’t be doing this because I don’t value IHG points that much, but I just got approved for the Arrival Plus card so it will be my go-to for any future points buying. I bought points last month with a 100% bonus with the hope of a good pointbreaks promotion next month. Its better to wait for the 100 % bonus unless one needs some top up points . The 100 % bonus is good and normally at 26000 points it becomes 0.50 cents a piece. Does the points buying technique by making and cancelling reservations no longer work? I’ve been out of the points/miles game for a while and need to get up to date. I’ll wait to see how much Daily Getaway will be charging for IHG points next month. At 80% bonus, this is not one of their better offerings. Thanks. I needed to top up some points and was waiting for a bonus. Not a great one, but good enough! How often do they offer reward bonuses of 100%, as opposed to the current 80%? We see an offer every 3-4 months, so I’d say it’s a safe bet there will be another opportunity this summer.